Susan S. dropped us a thank-you note after we met over lunch about the second story addition we put on her Warson Woods ranch (next up: she has us working on a custom covered patio!). Thank you for being one of the shining stars in my life. You made dreams come true for sure. 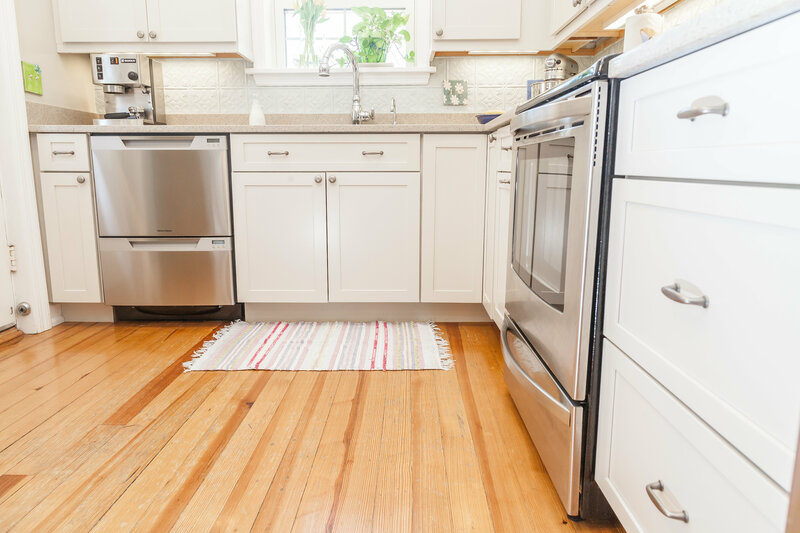 Brett, Phyllis & Spencer N. sent us a lovely Christmas gift in her thank-you note in January about the high-value kitchen remodel that respected the space—and their budget. Thank you so much for the beautiful knife set. 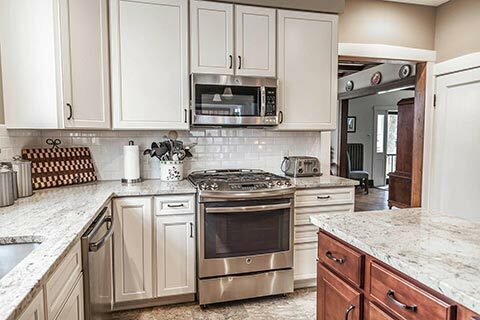 We will cherish it as well as the beautiful kitchen in which they will reside. We loved working with you and recommend you to everyone. All the best for a happy, healthy year. Jason’s family was expanding and they needed to update two and a half bathrooms. Mike and his team were exceptional from start to finish. We have very modern tastes and pushed the envelope of bathroom design, especially in the Master. 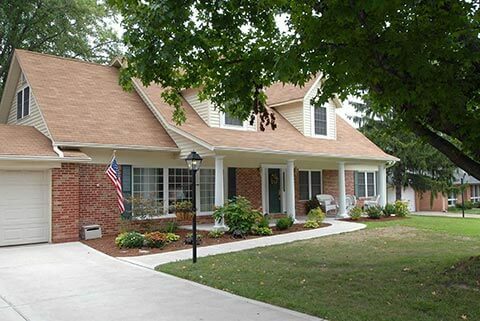 To keep the house functional, a tightly scheduled timing was required. All three required complete gutting. 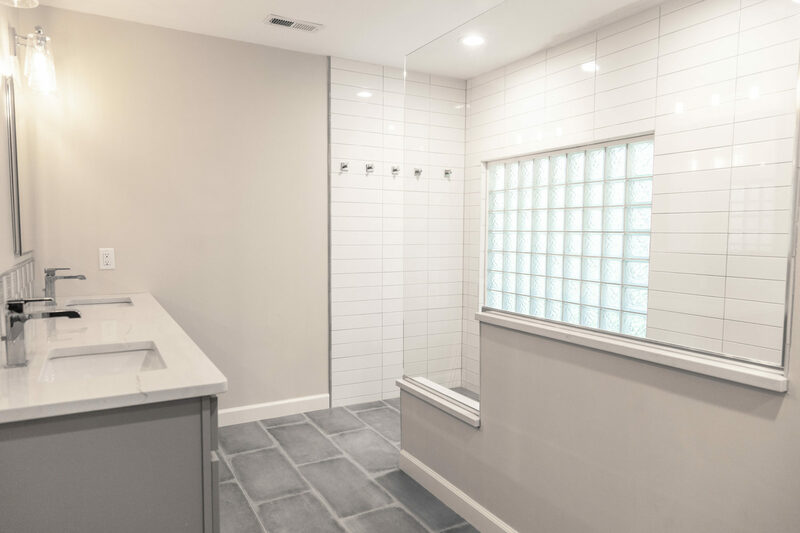 Windows were moved, plumbing and ductwork were rerouted and complex tile and glasswork were executed beautifully. Communication was excellent. The living spaces of our home were respected and kept clean. 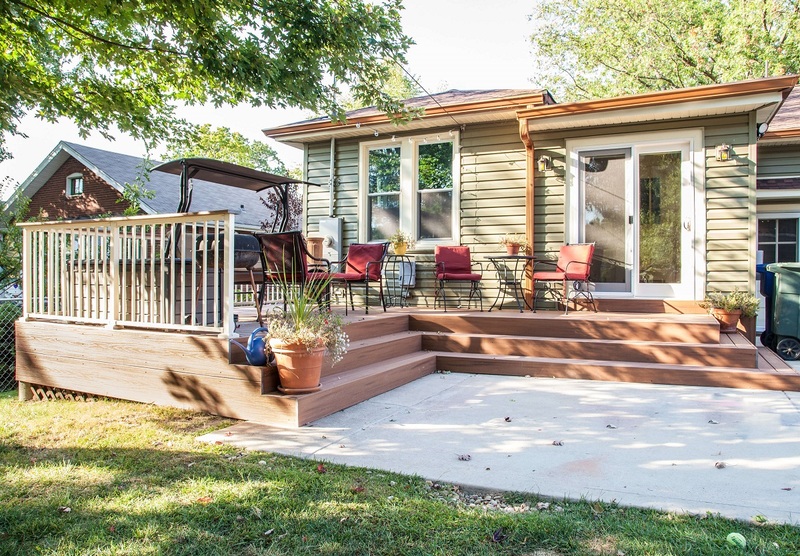 Lucy H. wanted to extend her living space into her backyard with a deck and sunroom. I was very happy with the remodel of my sunroom. Very professional and trustworthy. Showed up when they said they would and got work done in a timely manner. Jill and Tim knew that, somehow, their decades-old master bath could be something more. Together, we created a modern, elegant oasis of modern design and sophisticated finishes. 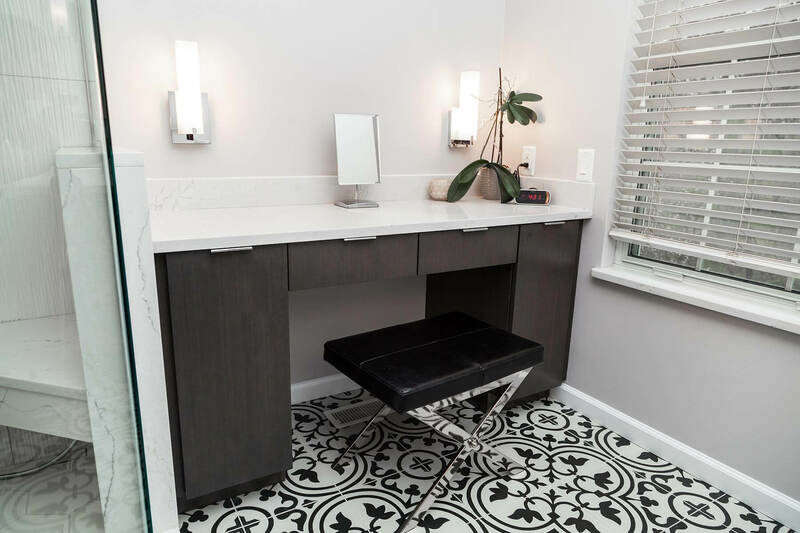 We are very happy with the design and delivery of a completely updated master bath. We replaced a large jetted tub with a double walk-in shower, new flooring, vanity, countertops and lighting. The Aleto family is on top of customer satisfaction. Stacy enjoys her new kitchen so much that she has shared her joy with friends. I have nothing but good things to say about Aleto. They did a beautiful kitchen for us. They are creative, detail-oriented, reliable. Just amazing, especially considering how hard good contractors are to find. I have recommended them to at least three people who have had them do kitchens and bathrooms. 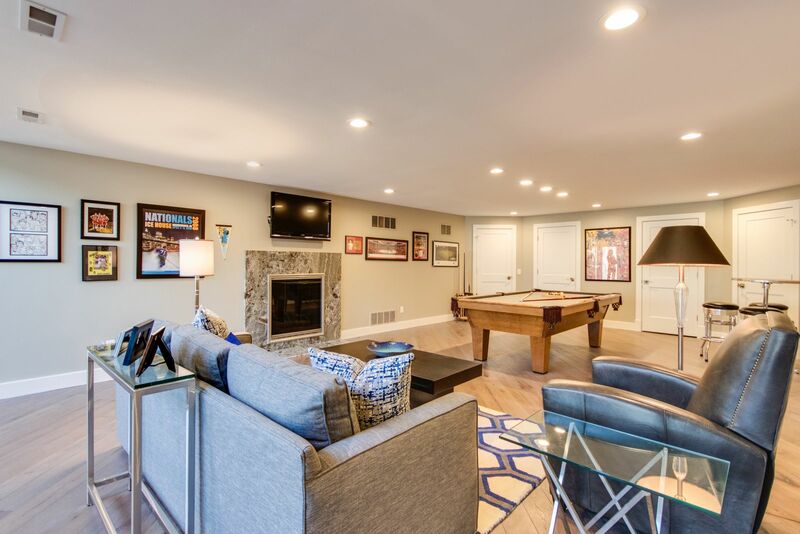 Matt & Sue E. shared some lovely sentiments about the finished basement that included a home theater—complete with concession stand for a totally authentic entertainment experience! You did build for us. You were the experts, but we never lost control of the project. You saved money where we wanted it to be saved. You spent money where we wanted it to be spent. You listened to us talk about our vision, and then you created it. Jake and Ellen transformed their small galley kitchen into an open functional kitchen by removing an adjacent dining room wall. In our first meeting with the Aleto Group, Patti Aleto promised us they would make our new kitchen sing, and boy did they ever! 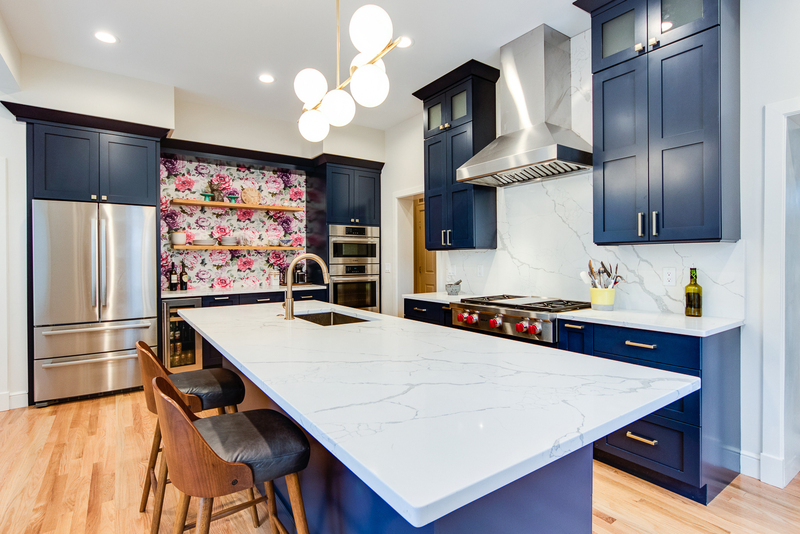 The Aleto Group built us the kitchen of our dreams; everything from the new hardwood floor to the giant quartz island to the perfect cabinet pulls is exactly as we imagined. We couldn’t love our new kitchen any more than we do, but the quality of the end product is not what impressed us most. What impressed us most, was the integrity and dedication of the entire team. We were blown away by how much we felt taken care of. Every inquiry, every request was met with a simple “we will take care of it”, and they did. They went above and beyond in addressing the inevitable hiccups that arose throughout the construction process. We simply cannot thank the Aleto team enough for all of the amazing work they did for us, and we assuredly will work with them in the future with no hesitation. For now though, we’ll sit back and enjoy the amazing updates to our home! Kate W. in Brentwood had some nice things to say about her experience when she had us build out a second story addition on her cozy brick bungalow. Aleto took extraordinary measures to make sure that we were satisfied every step of the way. You looked at our needs and wants and worked with us, and our budget, to make it happen.